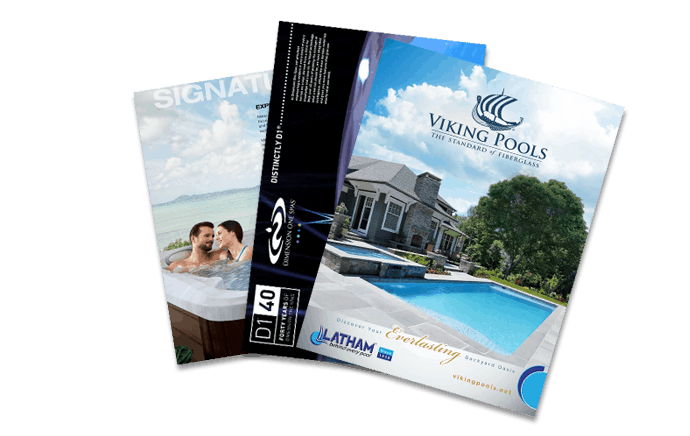 Why is Fall the Ideal Time to Renovate Your Swimming Pool?Do I really have to drain my pool for Winter? From fibromyalgia and arthritis to back pain and knee pain. Heat therapy from water can bring significant relief to those who suffer. For many, that relief comes in the form of a hot bath every night. If your nightly routine includes drawing a bath, you may want to consider investing in a hot tub. Not only will you benefit from the added jets and contoured seating, but you will actually save on water usage. Yep, you heard right, a hot tub will help you cut down on water usage! Let’s do a little bit of math. Bathtubs typically hold between 40 and 110 gallons of water. For the purposes of our discussion, let’s take an average of 75 gallons. So, every time you fill your tub you are using 75 gallons of water. If you are taking 5 baths a week, in an effort to ease your aches and pains, you are using about 375 gallons of water a week. Keep figuring your usage over a month and you will come up with over 1,500 gallons of water used, just on baths, in one month. Now, let’s talk about the water usage for a hot tub. For this comparison, we will use a four person hot tub that holds 375 gallons of water. You will fill this tub once, but will need to drain and refill it approximately every 4 months, as part of your cleaning routine. Even those who are mathematically challenged can already see the savings. For those who want to finish doing the math…your water usage for a YEAR would not exceed 1,500 gallons. That amount even accounts for occasionally topping off the water that is lost from evaporation. You can easily see that your water usage, for an entire year of hottubbing, barely reaches the amount of water used in just one month of filling a bathtub. Just for fun, let’s end this article with a little more math. By investing in a hot tub, you have the potential to save over 16,700 gallons of water every year! Now, we know everyone loves a good math lesson, but why do you need to know this information. For one, it is quite mind blowing. For two, it’s always good when you can conserve water. The most compelling argument though, just might be that you can enjoy all of the fun and relaxation that a hot tub brings, while SAVING money on your water usage. If you are ready to start saving, stop by and see us. 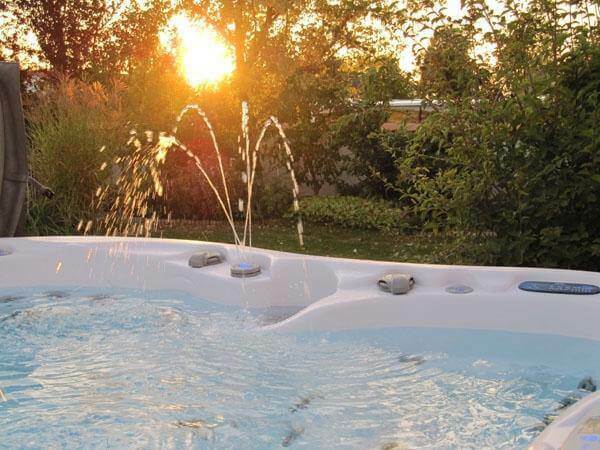 We would be happy to help you find the hot tub of your dreams.